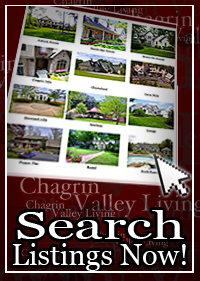 Over the past years The Chagrin Valley Living Sales Team located in Northeast Ohio, has helped buyers purchase homes and sellers successfully sell their homes in The Chagrin Valley. Below are just a few of our recent home sales. By no means is this all of our sales, as there would be too many to list and always changing. 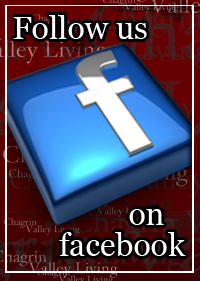 However, the information below shows our ability to both sell your home or help you purchase a new home in The Chagrin Valley.